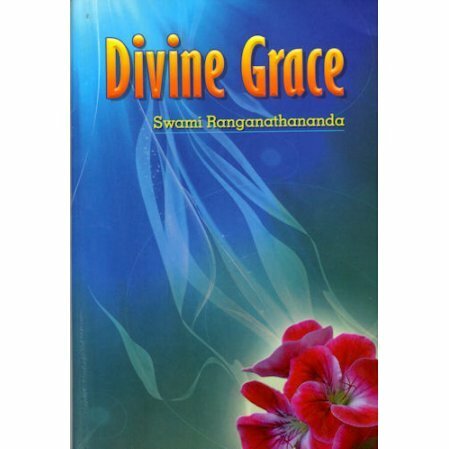 A discussion of the idea of Grace and Love as the ultimate of spiritual development and fulfillment. I wish all of you complete success in your spiritual training, and fulfillment from manliness to godliness, from manliness to saintliness. 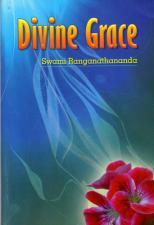 That is a complete philosophy of life; and that is the yoga of the Gita.